Sweet Waters: sense-ing legacies of slave-ownership. 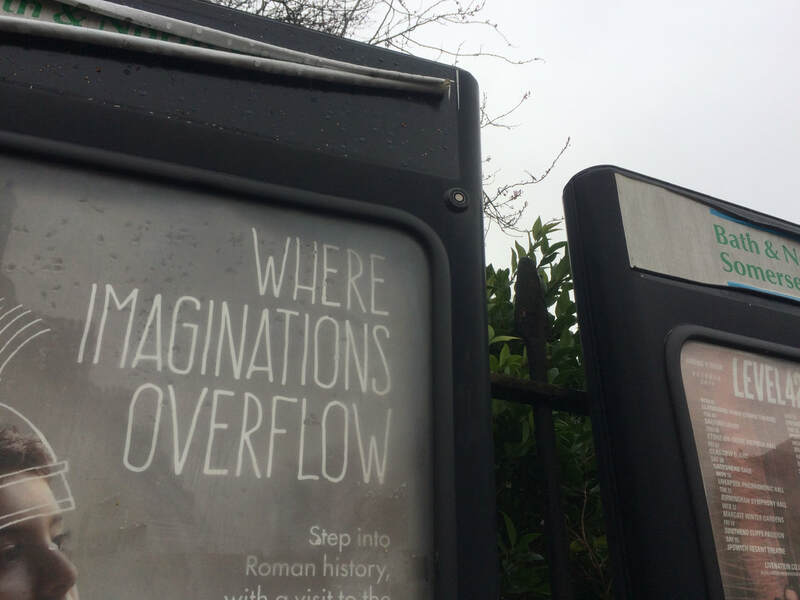 When the warm winds blow from the West and it rains in Bath or Bristol, when the river swells with the tide and as the water turns the Saltford millwheel we sense legacies of slave-ownership. 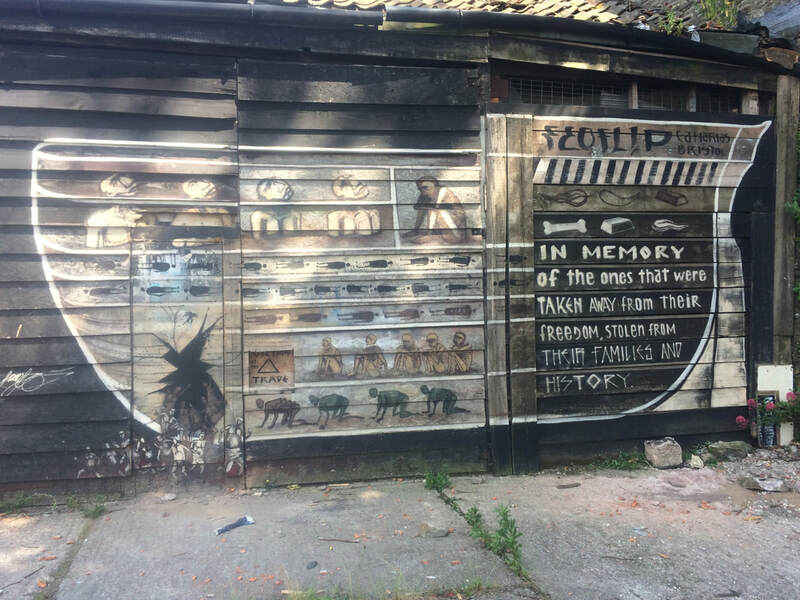 As we recognise the interconnectedness of things, we become mindful of our heritage. Everything is connected. 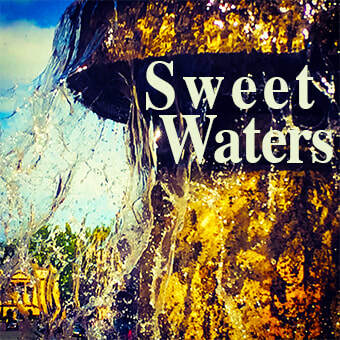 Sweet Waters is walking with legacies of British slave-ownership, revealing reluctant heritage. Water. Life. Trade. A cycle of participatory performative walks and creative dialogues in Bath and along the River Avon. The arrow from Richard White on Vimeo. Water: 60% of the human adult body is water. An essential element: water powered mills manufactured the brass destined for the slave trading ships, raw copper and coal was transported on the river, brass and humans were shipped across the oceans. Water was essential for plantation irrigation and country park decoration. Sugar and other slave produced goods returned by sea and river. The River Avon washed away the sweat of the brass workers, returning slave ships were scrubbed down into it, while the tears of those who lost loved ones to the slavers flowed to the sea in the rivers of West Africa. In the water: blood, vomit, excretia, the dissolved and digested flesh of those who resisted, sea-sick, home-sick, tears of grief, tears of despair, blood of punishment and cold sweat of survival. In the vast Atlantic Ocean generations of lives thrown overboard as damaged goods, food for fish and cowries. Water has memory. Life: In the water life and death. For those enslaved, the crossing from West Africa to the Caribbean was terrifying and deadly, many were killed or drowned, women and girls were raped, even the smallest acts of resistance suppressed with the utmost brutality. Those who survived were sold to plantation owners and most were put to work producing sugar, cotton and tobacco. Enslaved people, any children they produced and, in turn, their children, were the ‘property’ of the slave-owner. Some escaped and some rebelled. All found ways of resisting. Trade: products made and transported on the River Avon shipped to West Africa and sold for enslaved people, materials produced and the wealth generated return on the tide up the River Avon. Sugar. Tobacco. Cotton. Timber. Speculation. Credit. Banking. Insurance. Wealth fueling industry and embodied in country houses, landscaped gardens and fine buildings. 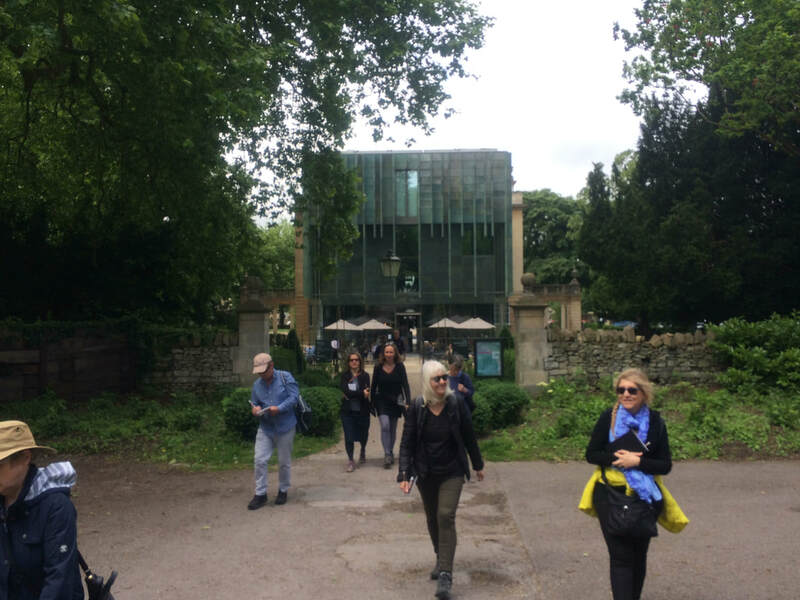 In Bath it was the sugar, the brass, the capital, the Hot Waters of the famous spa attracted those in good health for pleasure and those sick with tropical diseases for the Cure, all to network and display riches derived from an economic model based on unpaid labour. An incomplete cycle that drained people, talent and resources from West Africa and the Caribbean to accumulate wealth in Britain. At the abolition of slavery in the British empire in the 1830s the government set up a £20 million pound compensation scheme for slave-owners, enslaved people received nothing. Global warming begins at the hearth of the slave-owning nations, hurricanes today drawing up the warmed Atlantic waters. Weapons and munitions from England sold in West Africa escalate violence, war and dislocation. Slave-owner wealth embodied in landscape, country houses and cityscapes. Enslaved people who survived, carried beliefs, skills, stories and embodied memories into the new cultures they fashioned. 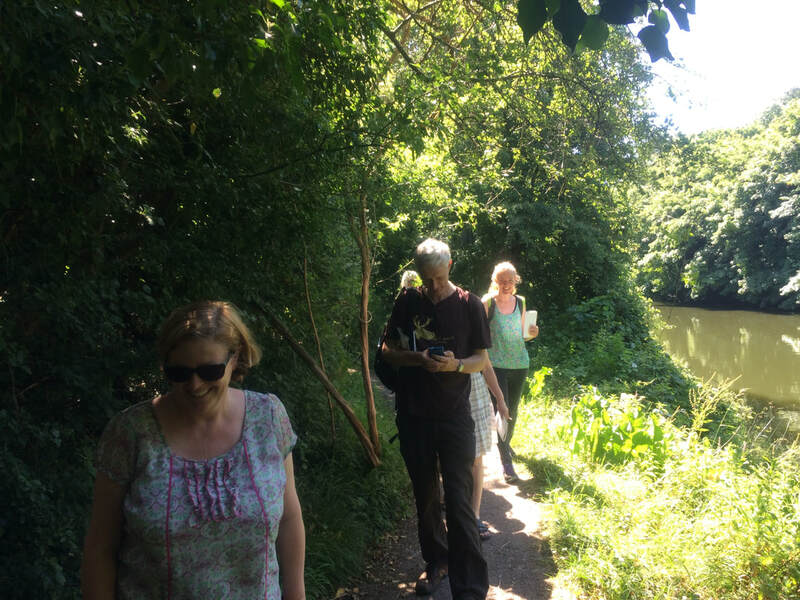 Walking, as an act of free will, offers non confrontational, collaborative, embodied, reflective, creative opportunities to consider legacies and generate resonances. 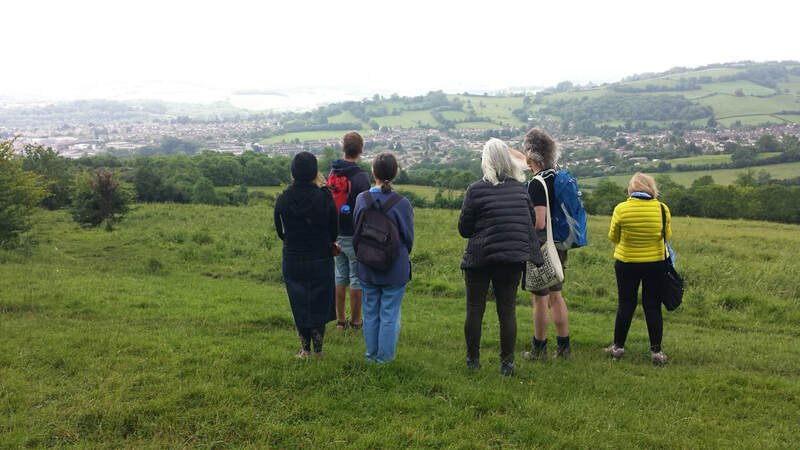 Following a series of development walks and research, Richard hosted a cycle of walks as part of Festival of Nature, Bath Festival Fringe and Fringe Arts Bath in June 2017, This began with a walk from Gainsborough's portrait of the Byam slave-owners in the Holburne Museum passing the residencies of Bath last legal slave-owners to Beckford’s Tower, manifestations of the wealth generated through enslavement and the ownership of enslaved people. In stages the walks continued down the river Avon passing Saltford Brass Mill and other enterprises where goods were made for the slave trade, the mint of the mid-18th century slave trade. A final walk returned up the River Avon on Midsummer’s day 2017 from sunrise at high tide on the Avonmouth Bridge to Pulteney Bridge, Bath, watching the sun set from Bathwick fields. Richard gathered field recordings, walkers shared social media, sketched and wrote; gathering material along the walk. 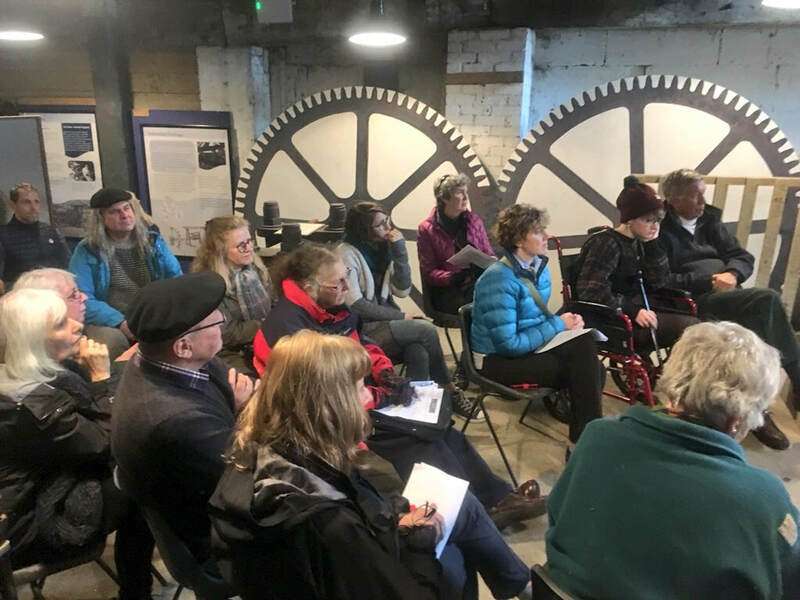 The sound and video was presented at an installation at Saltford Brass Mill, a first attempt to work with this wealth of material and weave it through the research which underpins the project. The Mill is a relic of an industry that operated between Bath and Bristol and once produced brass goods to be traded for humans in West Africa. 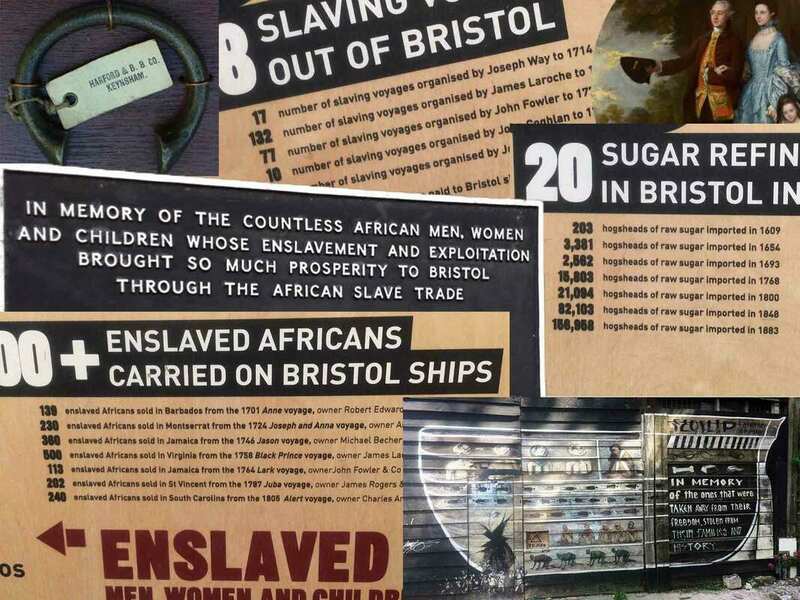 These enslaved people were brutally transported across the Atlantic to work on sugar, tobacco and cotton plantations, A principle output from the brass mills on the River Avon were manillas, the currency of the trade. Here was the mint of the slave trade. One last water wheel still turns at Saltford. 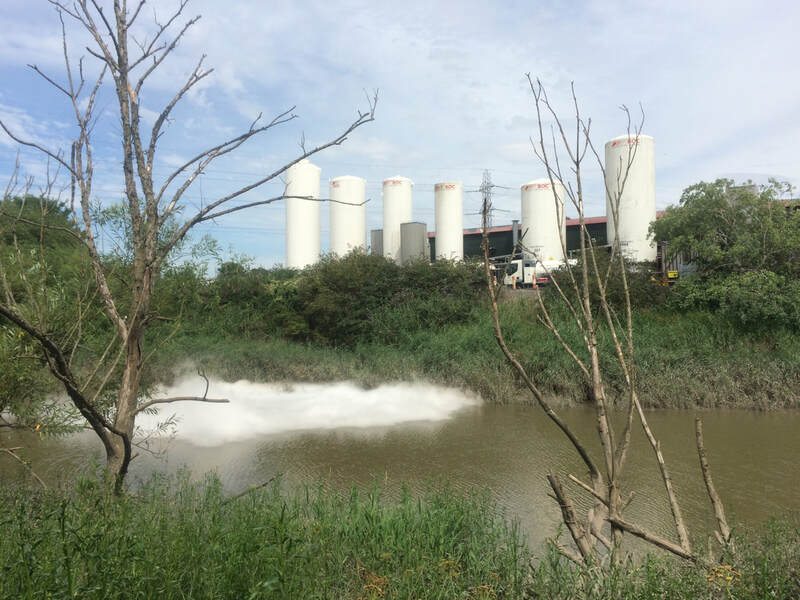 In developing the installation Richard was joined by Jeff Boehm gathering additional field recordings of the water powered hammer mill at Finch’s Foundry in Devon and developing his own response to the themes. 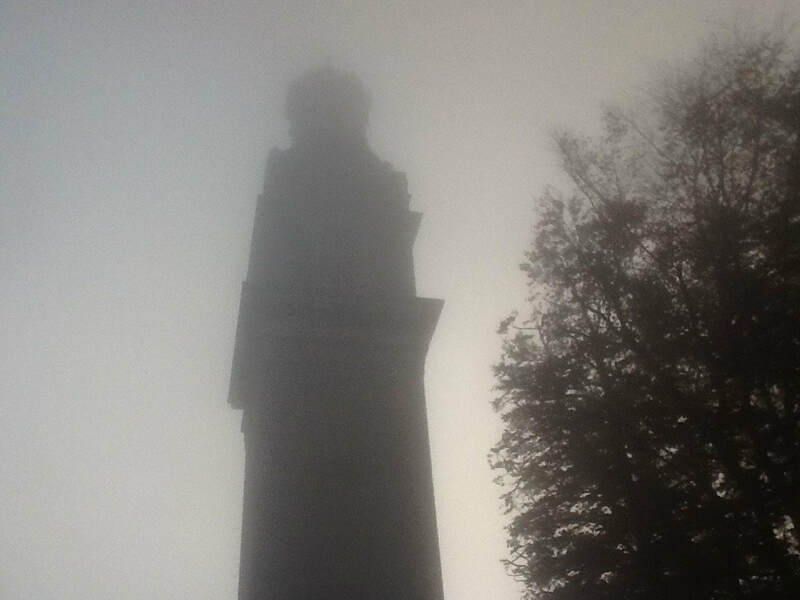 Resonating from the walking-with and repatriating sounds of the manufacture of goods destined for the West Coast of Africa, Soundings responded to a watery sonic environment. The installation included two live performances, Jeff Boehm reponded to the sound and rhythms of the mill and the story of the walk. 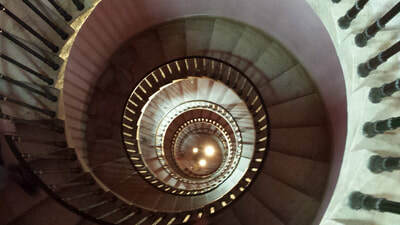 Richard White delivered a performance prose response to the walks captured below on mobile phone. Dont Mention the Sugar from Richard White on Vimeo. 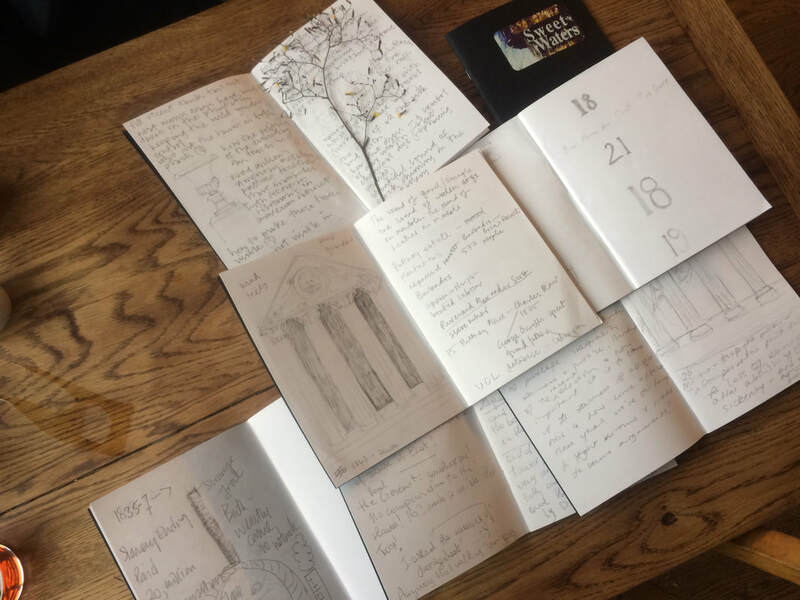 A research visit to the M Shed in Bristol, The story of Bristol and its links to the transatlantic trade is beginning to be told, Bristol Archives has the evidence in logbooks, account books, contracts of all this. I went in search if the signatures of the men who financed this and found contract books, cargo books indicating in fine detail, what was on the ships, bargaining instructions for the Captains and the prices that they were to sell the captured Africans for if they survived the Atlantic crossing. Chilling guidance on the Captains 'privelege' to take an enslaved person or persons for themselves as a bonus for getting them to market.